Yesterday's daily sketch was Lizards! I want to work more on my dragon story so I need me some reference. 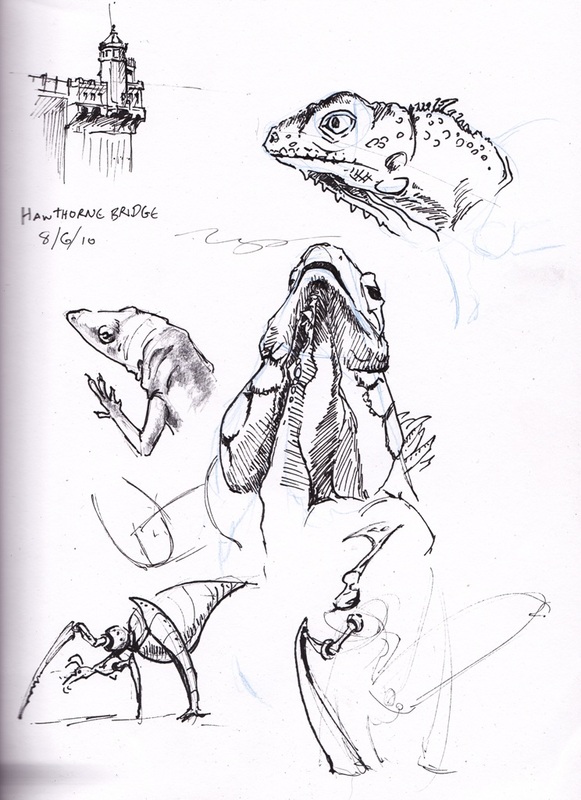 Oh and I drew part of the Hawthorne bridge and some bug-things. I like bug-things.